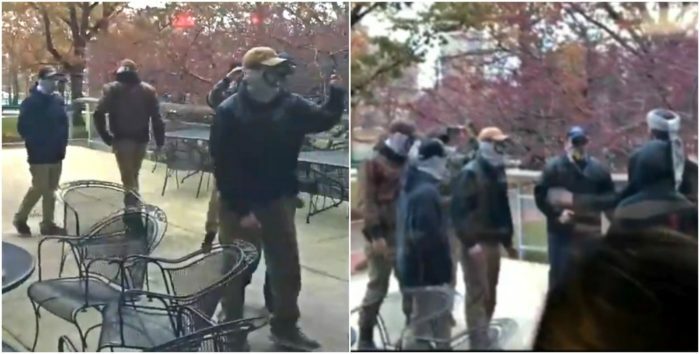 Given the importance of the topic we’ve republished this piece originally appearing in Perspectives on Anarchist Theory published by our friends with the Institute for Anarchist Studies. 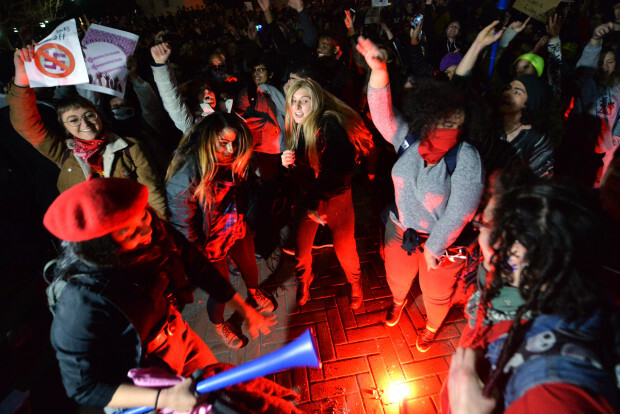 -BRRN Social Media Team … With the growth of the Alt-Right and the Trumpist movement in the US, the Left has grappled with how to understand and define fascism in the 21st century context. 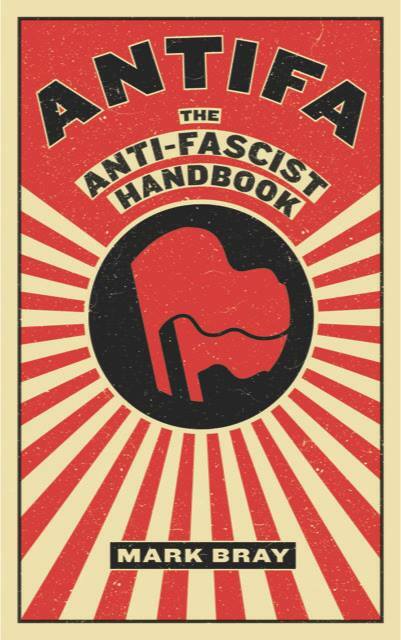 The conditions, players, and tactics are fundamentally different than its first manifestations, and so many antiquated studies have left inarticulate descriptions or inadequate culprits as roadmaps for understanding fascism today. 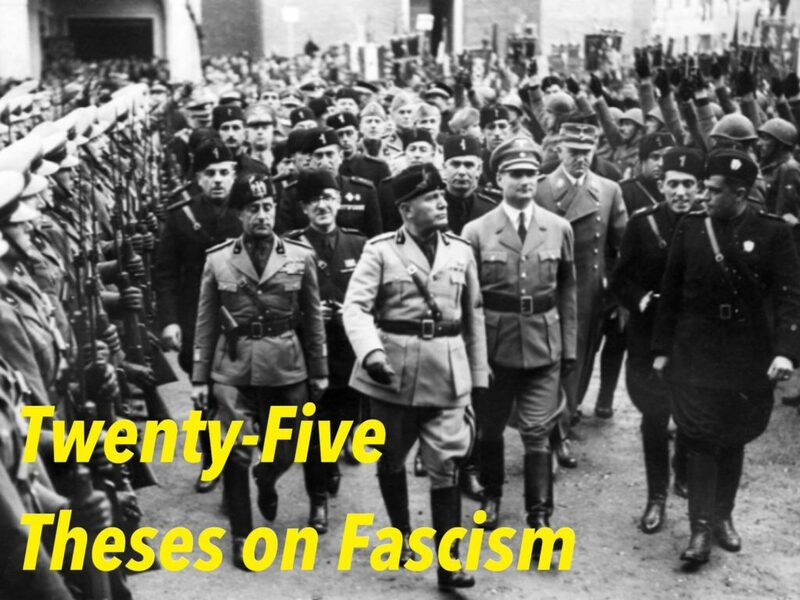 Instead, these twenty-five statements are a proposal for how to understand the essential core of fascism–what binds it together as a modern impulse despite its different manifestations across cultures and time.